Happy Black History Month! This February, we’ve been honoring Black leaders in the environmental movement. Here are four of the many Philadelphia-based environmental initiatives led by Black educators, healers, scientists and activists you can support not just this month, but all year round. 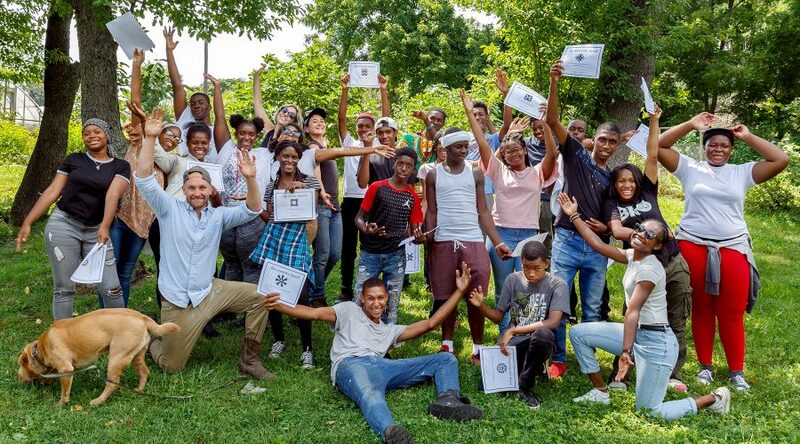 Philly Urban Creators was founded in 2010 by a diverse group of young folks in North Philadelphia with a vision to transform a 2-acre garbage dump into an organic community-supported urban farm. Eight years later, the vision for LIFE DO GROW Farm is manifesting as not only a vegetable farm, but a not-for-profit “communal and artistic safe haven” with vibrant support from the surrounding neighborhood. 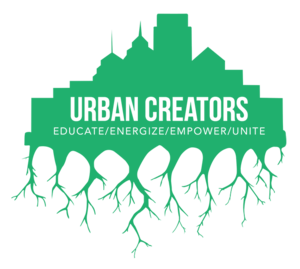 You can book Philly Urban Creators for a number of services, including venue rentals, educational workshops in garden infrastructure development, carpentry, youth leadership, landscaping, composting, aquaponics and more. They have monthly Farmer’s Markets every First Friday from April-November at Life Do Grow Farm from 5:00–8:00pm and also host an open house-style volunteer day from 12:00–4:00 pm every second Saturday at LIFE DO GROW 2315 N. 11th St, Philadelphia, PA 19133. Soil Generation (formerly known as Healthy Foods Green Spaces) is a coalition of gardeners, farmers, individuals, and community-based organizations working to magnify the voices of garden, urban agriculture, and open space advocates across Philadelphia “to ensure people of color regain community control of land and food.” They work to improve the environment, address community health concerns, grow food, and secure access to resources necessary to affect land use policy-making. Soil Generation’s mission is intertwined with that of the Garden Justice Legal Initiative (GJLI), which “provides pro bono legal support, advocacy, and policy research to community gardens and urban farmers in Philadelphia’s communities of color, immigrant and refugee communities, and historically disinvested neighborhoods.” The coalition developed out of a campaign by PHS, Weaver’s Way Co-op and GJLI to halt a city council zoning amendment (Bill 120917) that would have placed 20% of existing urban gardens at risk. 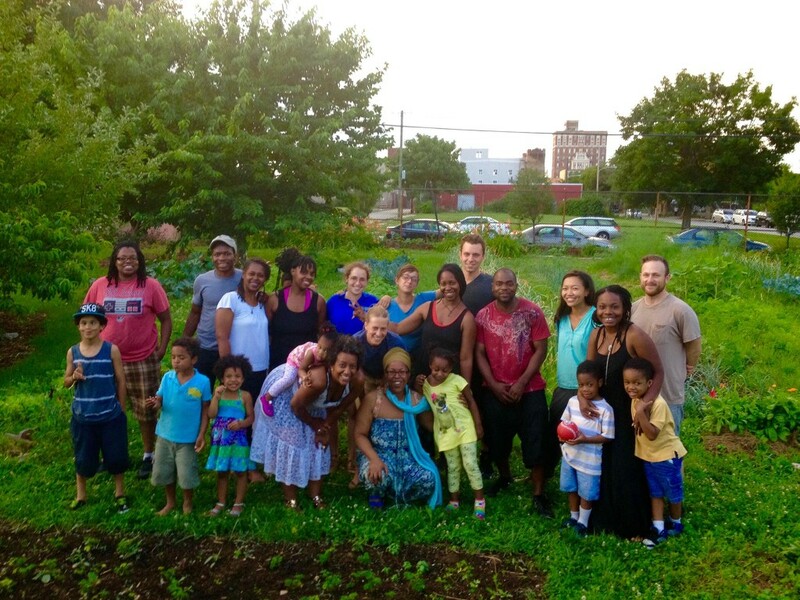 You can join Soil Generation and their partner organization, Grounded in Philly, at PHS on March 19th for their next Vacant Land 215 Session and Seed Swap to get more information about community gardening or farming on vacant land in Philadelphia. You can also donate to one of their latest projects, Urban Botanica, which aims to provide free herbalism teacher training to women of color, and to lessen the financial burden of attending the class (possibly due to childcare, travel or loss of wages) by offering stipends for attendance. According to their GoFundMe page, the program is designed “to instill participants with the skills and knowledge necessary to practice herbal medicine, build a home apothecary, make plant medicine, design herb and flower gardens, use botanical ID principles to forage, and fully immerse in the language of the plants.” The program begins this weekend at the Schuylkill Center, with help from one of our farm groups, Lunaria Gardens, and SunTrap Botanical. The four-acre organic farm grows and distributes over 15,000 pounds of food annually, and is powered by about 20 paid local high school interns each season, with year-round sustainable youth development curriculum. They have weekly neighborhood farmstands and partner with West Philly grocery stores to provide affordable, local produce to the community. 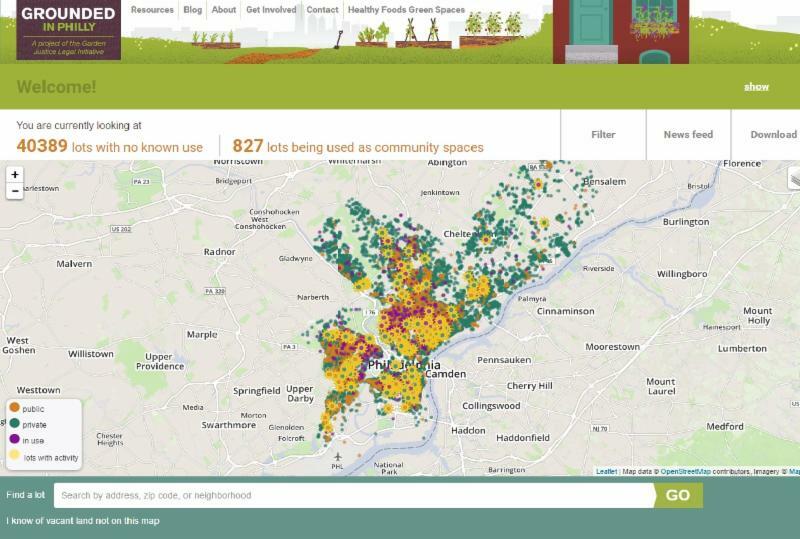 Through PHS’s City Harvest Program, they’re also able to distribute over 80,000 vegetable starts to over a hundred of Philadelphia’s urban gardens and farms. They also offer supplies and training for their 50 community gardeners, many of whom are recent immigrants and seniors. Their farmstand meets Thursdays from 3:30–5:30 pm at 5400 Lindbergh Boulevard, and Saturdays from 10am–2 pm at the Clark Park Farmers Market at 43rd and Chester. Sistah of the Yam LLC is both a webspace and series of community wellness programs “dedicated to Black women and girls who desire to heal and build resiliency through real, affordable food.” Sistah of the Yam integrates nutrition, afro-veganism, and herbal medicine as a tool for resistance through the lens of affordability and practicality. 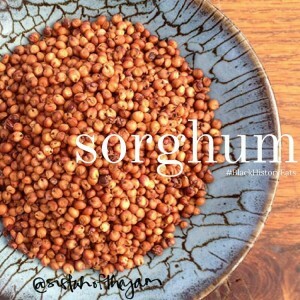 Their website provides great plant-based recipes, thoughts on sustainable gardening, spirituality, self-care, Black womanhood, practical veganism, film reviews, and environmental justice. Sistah of the Yam has led a number of natural wellness workshops, from herbal medicine making to pairing culinary seasonings. 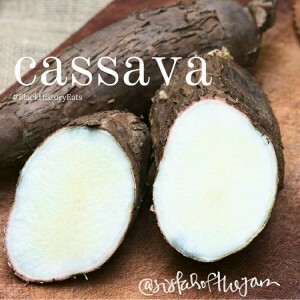 To support Sistah of the Yam and keep up with events, subscribe to their monthly newsletter via their website. 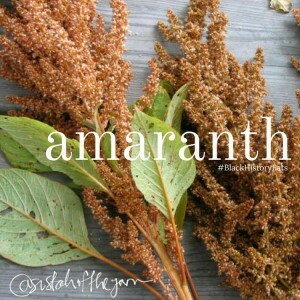 This entry was posted in Education, Land Stewardship, Miscellaneous, Nature and tagged Black History Month, Garden Justice Legal Initiative, Philly Urban Creators, Sankofa Community Farm, Sistah of the Yam, Soil Generation. Bookmark the permalink.